Need one of each variety for pollination! 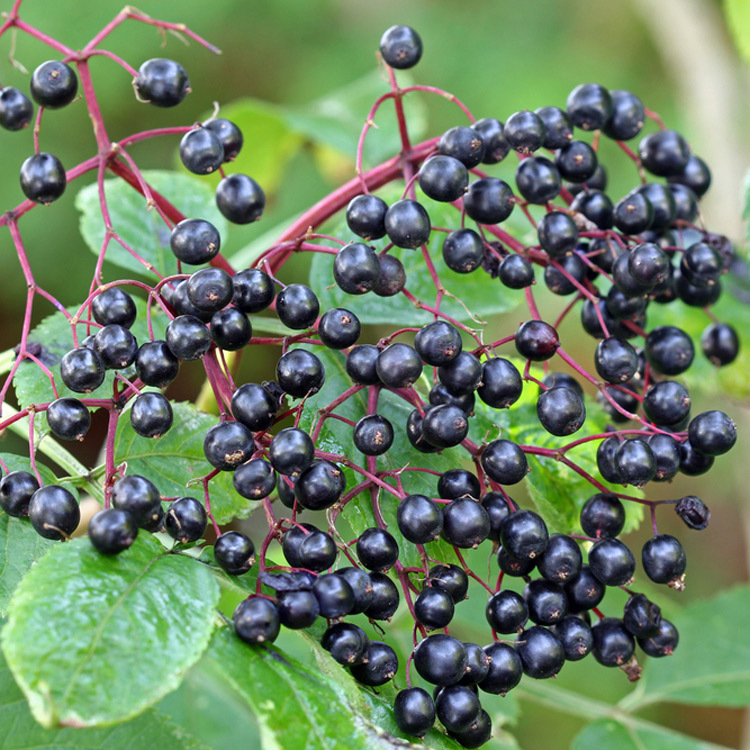 Feed the wildlife, birds, and yourself with nutrient-rich fruits, elderberries. 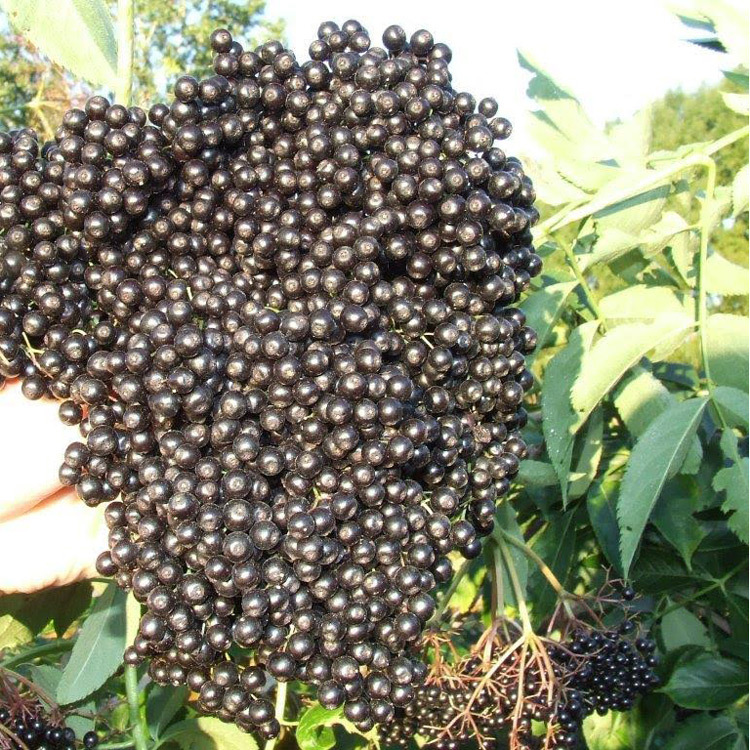 Elderberries yield fruits that are highly nutritious. They are an excellent source of vitamins and antioxidants for humans. Wildlife also enjoys the fruits. 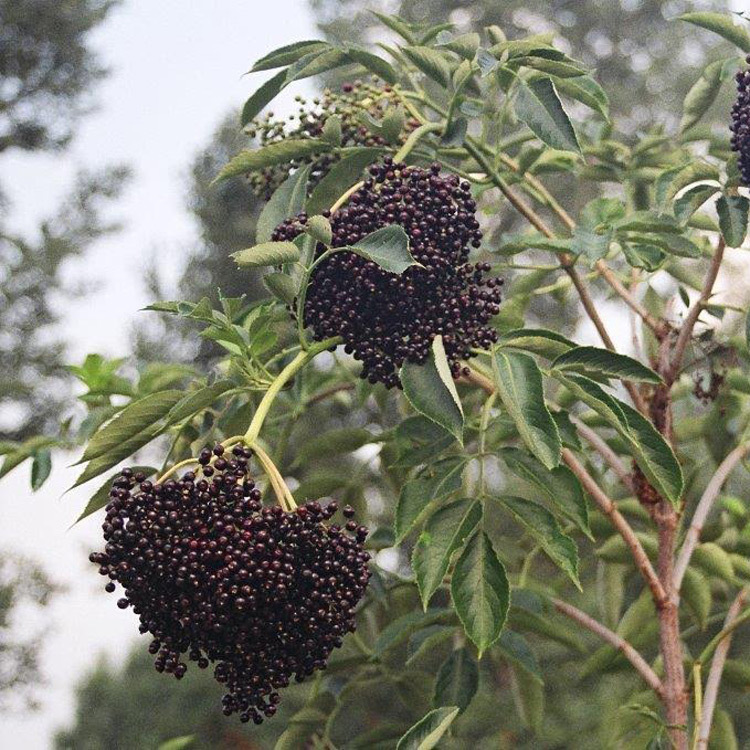 Research has shown that the berries from the elderberry can strengthen the immune system to fight viruses. 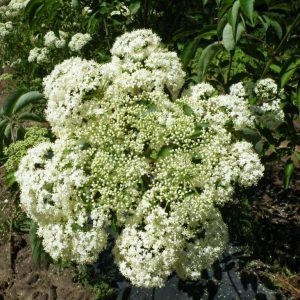 The multi-stemmed shrubs, 8-feet tall and 3-feet wide have landscape interest as well. 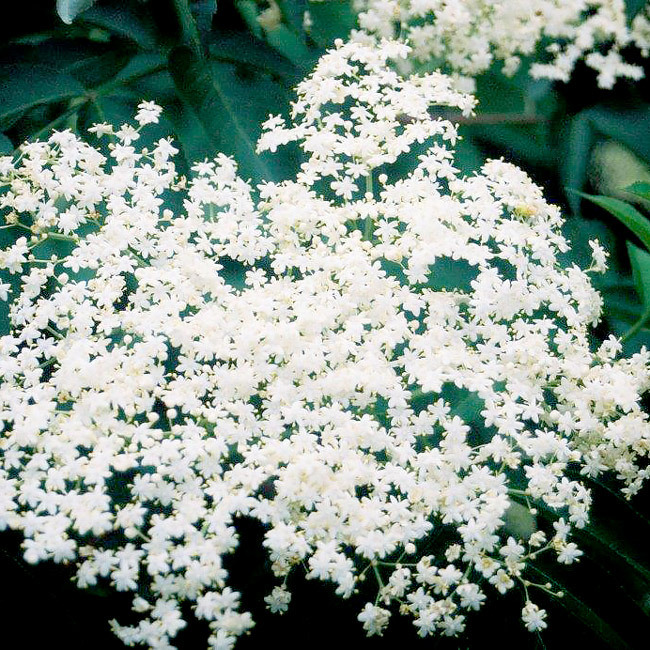 Large creamy white flowers attract butterflies and other nectar-loving birds. 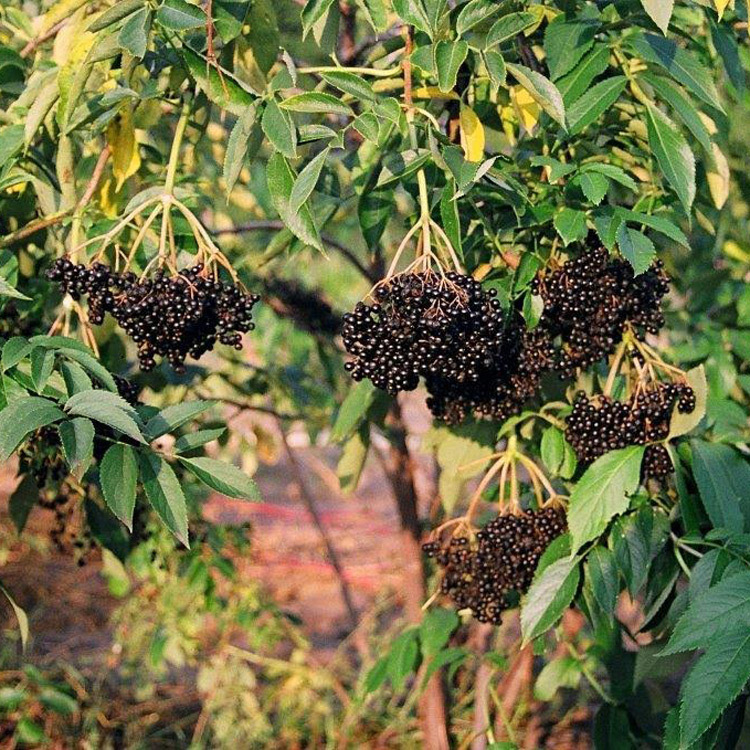 Plants produce clusters of black fruit that drape each branch. Fall color is outstanding, yellow to red-orange foliage that brightens the landscape.